Preservation and protection were the common themes at the Earth Day in February environmental symposium program sponsored by the Northumberland Association for Progressive Stewardship (NAPS), Saturday, February 10, 2018, at the Heathsville United Methodist Church. 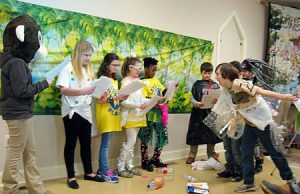 The program featured 10 presentations by Northern Neck organizations representing a full range of objectives and projects, including a skit written, costumed, and performed by fifth graders from the Northumberland Elementary School Problem Solvers. Presentations were made by NAPS , Reedville Fishermen’s Museum, Master Gardener’s Shoreline Evaluation Program, Northern Neck Land Conservancy, Rappahannock River Valley National Wildlife Refuge, Northern Neck Master Naturalists, Northern Neck Chapter of the Virginia Native Plant Society, The Wetlands Project, and Omega Protein. Click here for full article, including photos and slideshow. 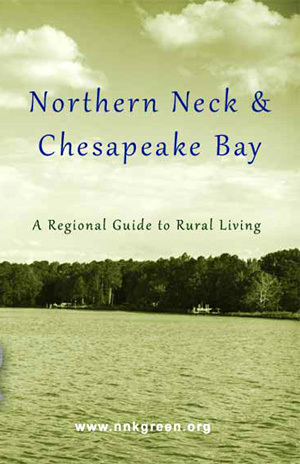 Learn more about NAPS and its projects, programs and initiatives at napsva.org.